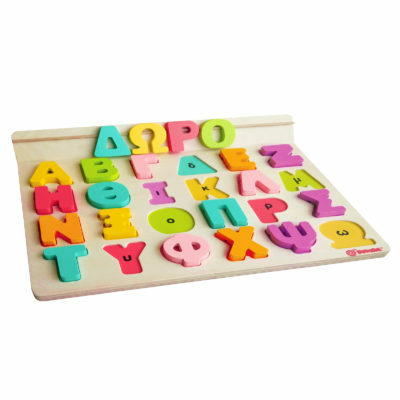 Let’s play with the letters and the numbers! 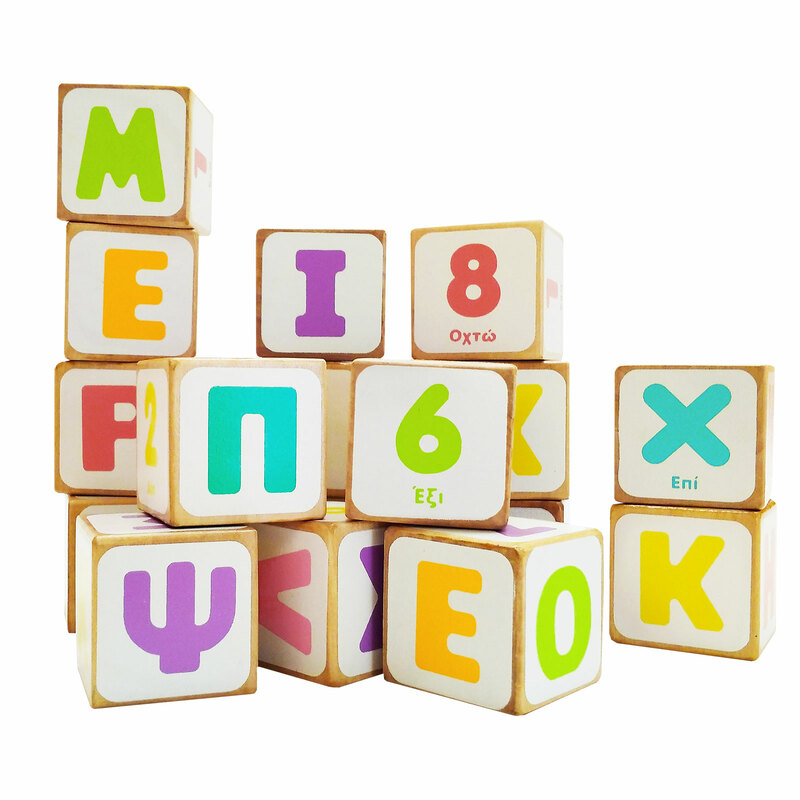 24 wooden blocks (4.5 x 4.5 x 4.5 cm each) made of durable and safe materials and colors will inspire you to combine, create and learn. 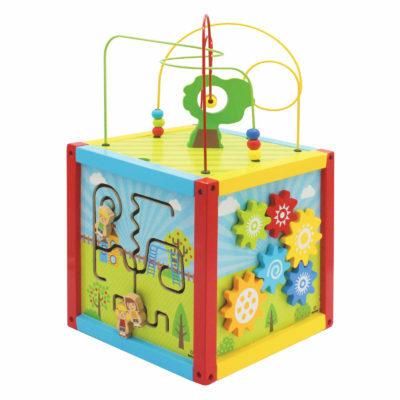 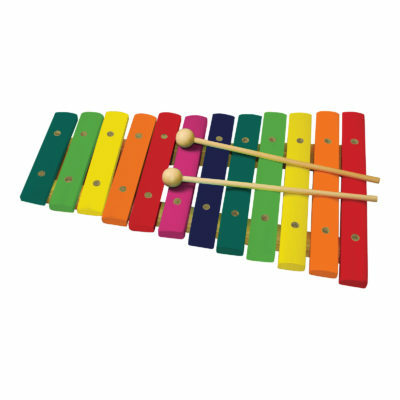 An educational toy made to promote language, mathematical and fine-motor skills in a playful way!